My new round of The emBOSSing Queens Stamp Club met last week – what a fun group of ladies! I always like to give a thank you gift for signing up…and I love highlighting the latest In Colors. This year, the gifts are perpetual Birthday calendars. They are an adorable size – 3 1/2″ x 4 1/4″. 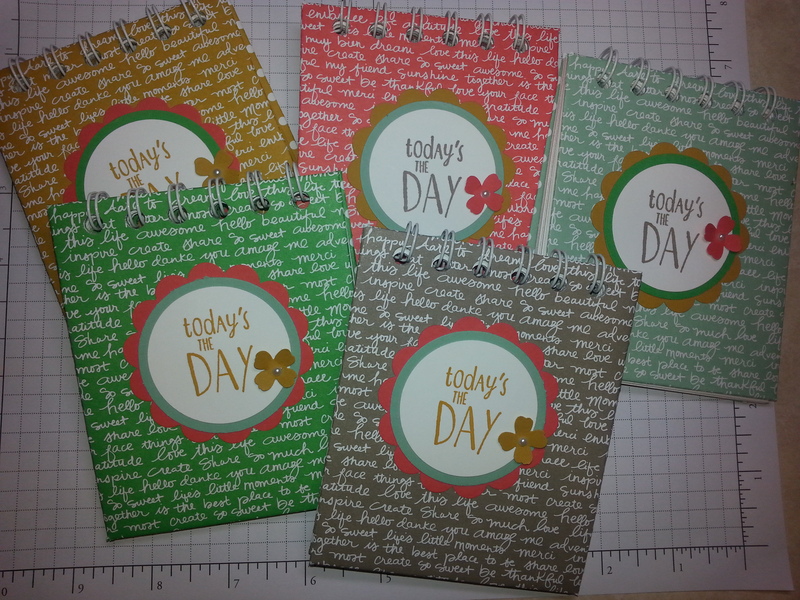 Perfect for keeping track of important Birthdays and Anniversaries! Let me know if you need to place an order!